It started with a W, but driving around town lately, we’re seeing a lot of Vs and Ss on Birmingham bumpers. V is for Vulcan, the Statue. Rear envy had us drive quickly, but legally, to the Vulcan Park gift shop to purchase our own sticker for 92 cents plus tax. S is for Saban, the Coach. We hope Tommy’s not jealous. Not being on either side of that fence, the S always makes us look twice since it is very similar to the S, the Claus sticker put out by Brookwood Colonial Mall last holiday season. This post would not be complete without mentioning another local sticker – C, the River by the Cahaba River Society. 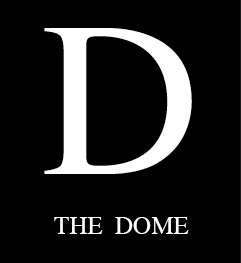 We predict the next initial sticker to be seen around town will be a D, for the Dome.